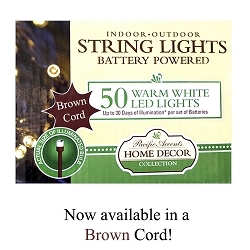 We've got you covered for home and garden decorating with our battery powered string lights, solar string lights and solar rope lights. 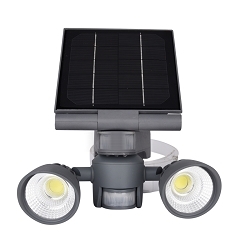 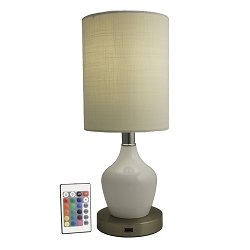 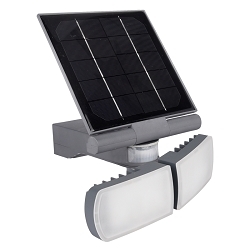 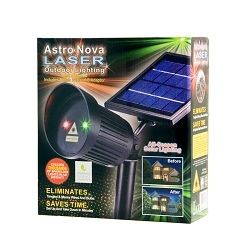 Our solar lighting is super easy to set up and is ready to go right out of the box. 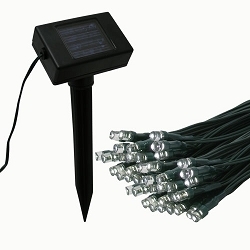 Decorate in and around your patio, deck or garden with solar string lights. 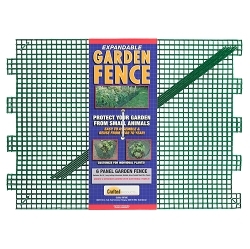 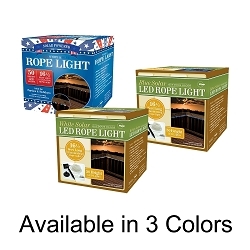 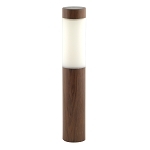 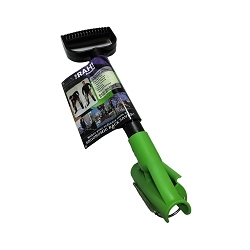 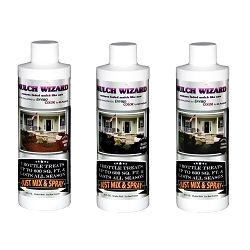 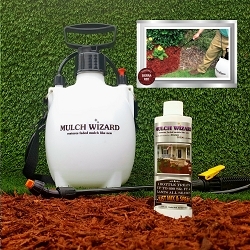 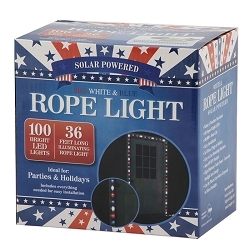 Use solar rope lights to line walkways, gazebos, deck railings and more. 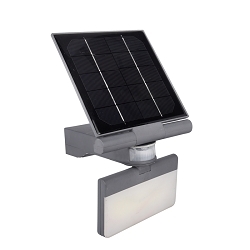 Solar power means hands free nightly lighting. 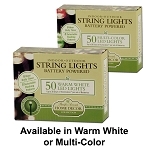 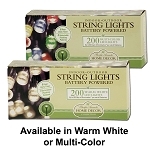 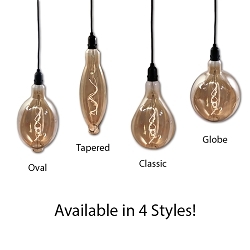 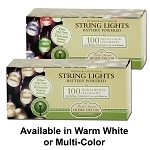 For even more flexibility, choose our battery powered string lights. 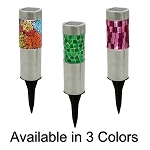 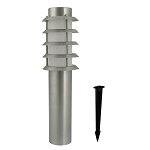 These are available in 50, 100 and 200 LED lengths and are battery powered so you can decorate under patio umbrellas, in centerpieces, around tables and more. 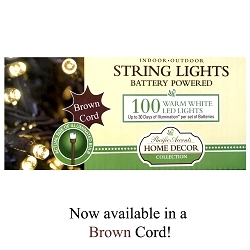 Our battery powered mini string lights even feature a daily 6 hour timer giving you complete control over when you'd like them to turn on and off as well as 7 lighting functions. 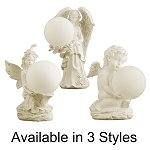 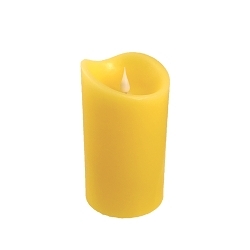 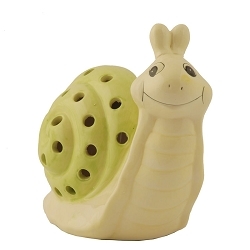 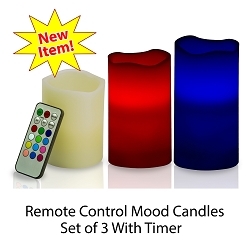 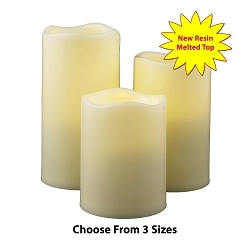 Of course they are also perfect for event and Christmas Holiday decorating and make great gifts.